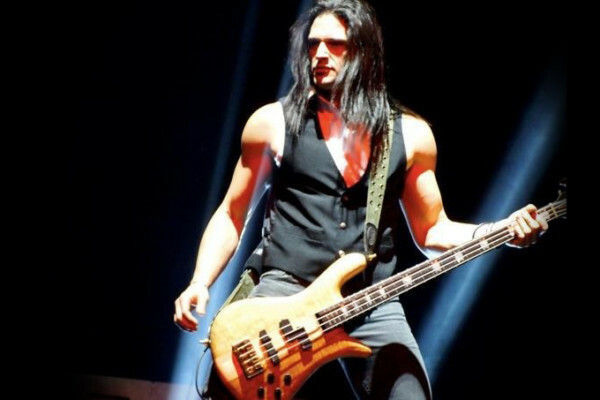 In a strange turn of events, rock supergroup Adrenaline Mob has announced that bassist John Moyer has been replaced by former Tantric bassist Erik Leonhardt. 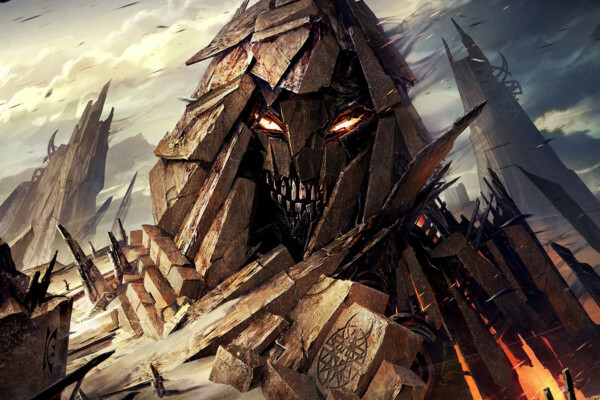 Moyer, who is also a member of Disturbed, left the group after confusion about the band’s recent tour announcement. 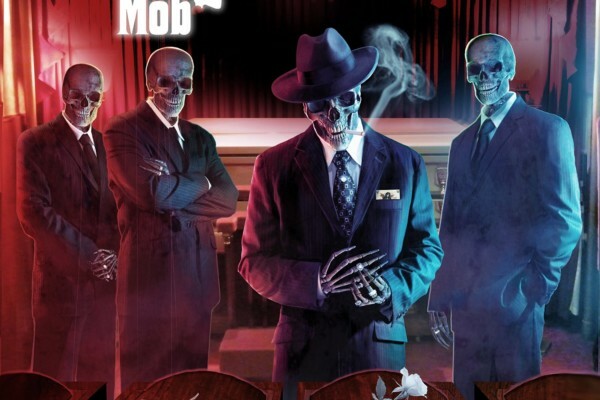 Adrenaline Mob posted the news about their upcoming tour on social media, and Moyer posted on his own page that he wouldn’t be joining the group citing a schedule conflict. Another post on the band’s page later stated that management was “totally shocked” by Moyer’s statement. The bassist cleared up what happened in a Facebook post. Leonhardt will be with the band as they tour in support of their second album, Men of Honor. The tour will kick off in Connecticut and focus on the East Coast. Thats a really meaningful profile pic you got there bob.